Northeast Interior Systems, Inc. (NEIS), NY is pleased to announce that it has hired Andrew Loucy in the role of Territory Manager for the regions of Southeastern NY (includes: Southern Tier, the Capital Region and the lower 7 counties), and Eastern PA. His market segment focus will include primary and higher education, research and development laboratories, and healthcare. Andrew comes to us with over five years of proven sales experience; responsibilities included consultation, estimating, and project management for key accounts. At NEIS, he will be responsible for strengthening customer relationships, supporting ongoing projects, and collaborating on the strategic direction for the NY division. 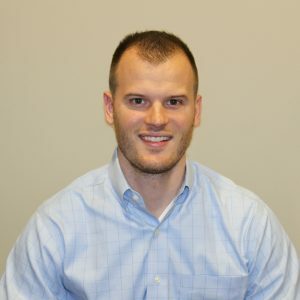 Andrew is a Graduate of Le Moyne College with a Bachelor’s Degree in Business Management and Leadership. NEIS welcomes Andrew to the team! We are confident that he will be a true asset to the organization and we are looking forward to his success.